We provide expert industrial power solutions to businesses. With over 25 years of experience we’ll ensure that you’re always getting the best efficient power solutions, so your business is evergreen to your expectations. © 2016 Maintained By Harnoor Singh. 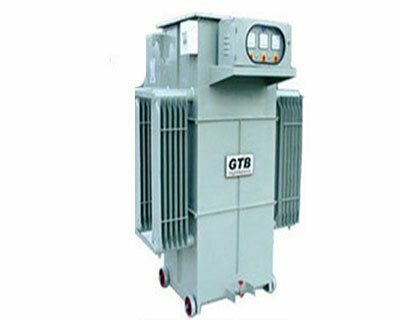 Are you looking for Transformer that suits your business?